The holidays are right around the corner. As you prepare for guests, be sure to take extra precautions to make your home as safe and secure as possible. Did you know corded window blinds are considered one of the top five hidden dangers in your home? The hanging strings create a choking and strangulation hazard, and it only takes a few seconds for a small child or pet to get entangled in them. Luckily, there's a simple and easy way to eliminate this danger and give yourself peace of mind. Replacing your current blinds with cordless motorized window shades isn’t just extremely convenient, it’s also one of the best safety improvements you can make. 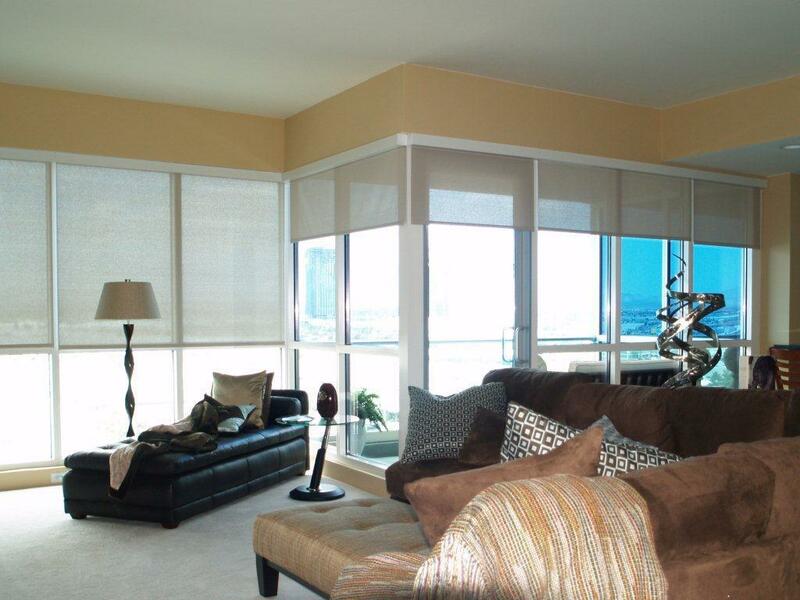 Polar Shades’ motorized shades are completely cord-free, making them the perfect upgrade for any room in your home. Thanks to the quiet motors, you'll be able to open and close your shades without worrying about waking your little ones. Do you have trouble getting your child out of bed in the morning? Now you can open the shades and let the light in with a simple click of a button. The wide variety of colors and fabrics available also makes it easy to match the shades to your interior design. Smart home technology is improving families’ lives across America every day, and programmable motorized window shades are no exception. Using an app to schedule the opening and closing of your shades throughout the day helps to ensure your family’s privacy no matter how busy you get. They’ll also improve your home’s energy efficiency, which in turn will save you money. There’s never been a better time to make the switch to motorized window shades. Contact Polar Shades today at 702-260-6110 to schedule a free in-home consultation.